What does the New England Common mean for users? As a digital subscriber to this news service, you now have access to a new, free benefit — “LifeStream.” We believe it will help you to find trustworthy news information that enhances and extends our service to you. It’s part of an experiment called “The New England Common” and it is a trial. The experiment is designed to test the sharing of high-quality news among independent news organizations and their subscribers — with a convenient account and log in that works across many websites. The experiment is organized by a new, nonprofit, the Information Trust Exchange Governing Association, with the help of two companies and support from the Donald W. Reynolds Journalism Institute, a non-profit academic research center that is part of the nation’s oldest and second-largest journalism school, the Missouri School of Journalism. You can learn more by going to our New England Common page. The trial will begin Feb. 15. HOW WILL NEW ENGLAND COMMON WORK? 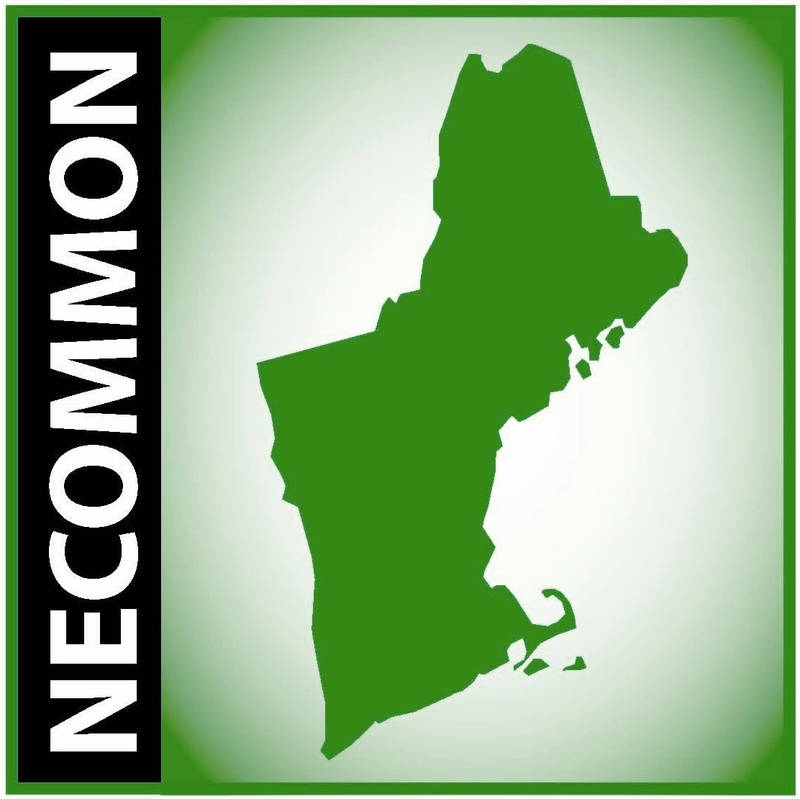 Beginning on on before Feb. 15, you may find a reference to “The New England Common” on the home page of your local paper. Or you can go to NewEnglandCommon.com. Clicking on either reference will lead you to a page that includes the latest information and headlines from the listed New England Common participating news organizations — and from thousands of other web sources. Many of those links will be to unique, premium stories and information that are routinely available only by subscription to the affiliated news organization. But because you have a subscription with your local news service, there will be no charge to you to access and read stories from our New England Common partners. You might think of this as a “FastPass” to exclusive news information in our region. The Times Argus, Montpelier, Vt. The Daily Hampshire Gazette, Northampton, Mass. Foster’s Daily Democrat, Dover, N.H.
You may notice that you are asked to “login” some of the time when you are seeking to view an article. New England Common technology will make it easy for you to do so using your existing news-organization subscription login, even when you are enjoying access to valuable news and stories at other news sites in the New England Common group. At no time will you be asked to create a new account anywhere else! At the conclusion of the trial period, the Information Trust Exchange Governing Association may wish to survey you to learn what you thought of “LifeStream” and the New England Common experience. If you receive an email request, you may chose to respond or not, as you wish. If you do respond, ITEGA you a second email with information about contacting you for the survey. In addition, throughout the trial period, you will notice an inquiry at the bottom of the New England Common page inviting your optional and voluntary comment and feedback. You may do so anonymously or with your real name, as you choose. Your comments may help us to adjust the trial and may help us decide how to continue news sharing and collaboration. The news organizations that are part of the New England Common test are committed to maintaining the resources necessary to deliver unique, trustworthy news that is vital to our communities and participatory democracy. We appreciate that you are among citizens who have chosen to recognize the value of their service. Thank-your for taking the time to learn about the New England Common research. We hope you’ll enjoy the service and that you will tell us how we can improve the experience. « A new way to discover news that matters — welcome!